The theoretical sessions were followed by 2.5 days of practical training during which each participating trainee received hands-on experience. 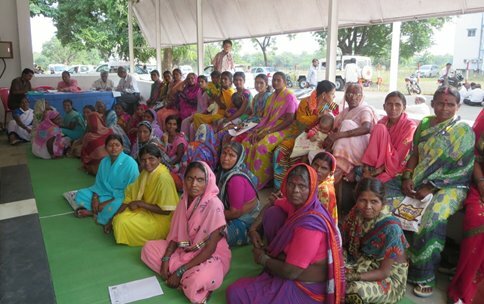 A total of 122 Indian women attended the screening clinics, which provided the opportunity for experiential training in visual inspection and colposcopy procedures. Of the women screened, 26 were diagnosed with cervical precancerous lesions. Of these, 12 underwent treatment with thermocoagulation and 14 underwent LEEP, carried out by the participants under supervision of the faculty. The course was very well received and positively evaluated.